Free Shipping and Tax Included! 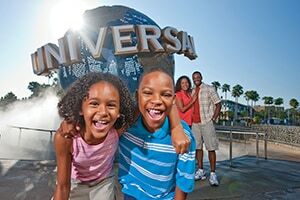 Save up to 50% on your hotel getaway! We can help you find your home away from home with special, frog-curated hotels. In addition to HOPTASTIC discounts, we also offer unique reviews and tons of tips to start your planning! Let's go! Save up to 50% on Car Rentals Nationwide! 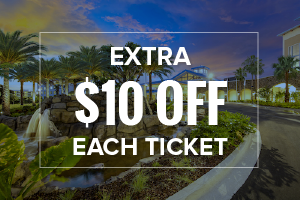 Hop into a shiny chariot of your own and save loads of time and frog bucks on your next vacation. Zoom zoom! Get My Tickets! While supply lasts! 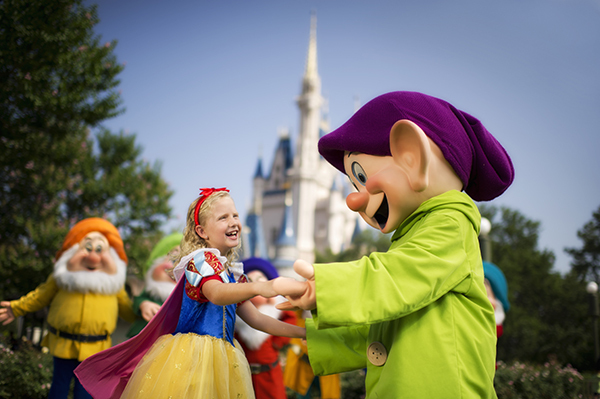 on rooms at select Walt Disney World® Resort hotels this spring and summer! Savings reflected in rate shown. Exclusive EXTRA savings applied in shopping cart, on top of already discounted tickets, hotels and more! Combine these select Disney, Universal or SeaWorld tickets for an EXTRA $5 OFF each combo! Save Up to 4 Hours a Day! We frogs aren’t just known for our toadally awesome savings — we’ve mastered the art of the family vacation! We can help you save up to four hours a day using our exclusive park plans, interactive apps and predictive crowd calendar. Hop along with us and you’ll be leaping past the lines in no time! 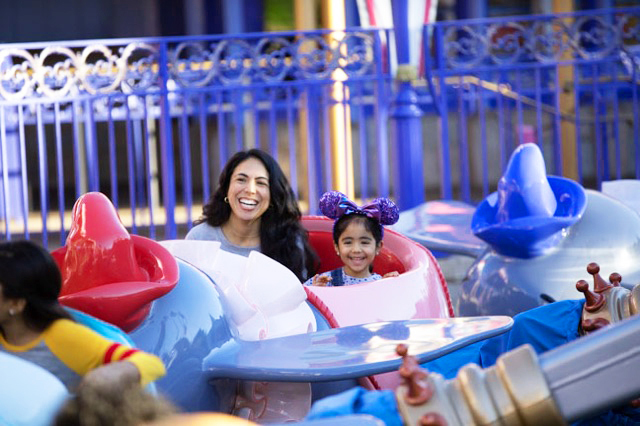 How to Take Disneyland MaxPass to the Max! Fantastic value, great service - I will definitely use Undercover Tourist again! Fantastic value, great service - I will definitely use Undercover Tourist again! After you’ve got your tickets, it’s time to get a hop on planning! 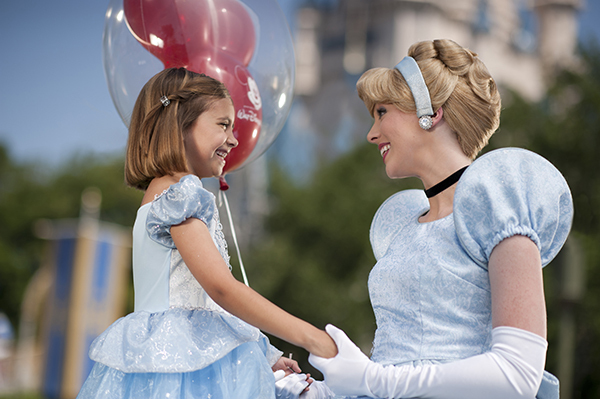 We've got a ton of family trip planning tips and resources. After all, we frogs have been hopping to Walt Disney World® Resort and the theme parks since 2000 (before Tad and Lily were a twinkle in my eye). 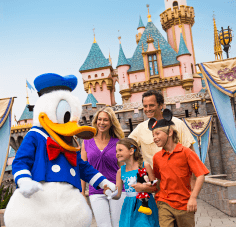 Our family trip planning pages will guide you through the key topics, so you’ll know just what to do — with less stress! Learn the best time to visit, where to stay and the must-dos for a great vacation! Tag @themeparkfrog so we can hop along with you! 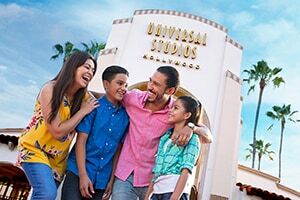 Undercover Tourist offers discount tickets and hotel packages to the Walt Disney World® Resort, Disneyland® Resort, Universal Orlando ResortTM, Universal Studios Hollywood, SeaWorld Parks and LEGOLAND Florida and California. Plus, save up to 50% nationwide on Alamo, Avis, Budget, Enterprise and National car rental brands when you package your car rental with a hotel or discount ticket.